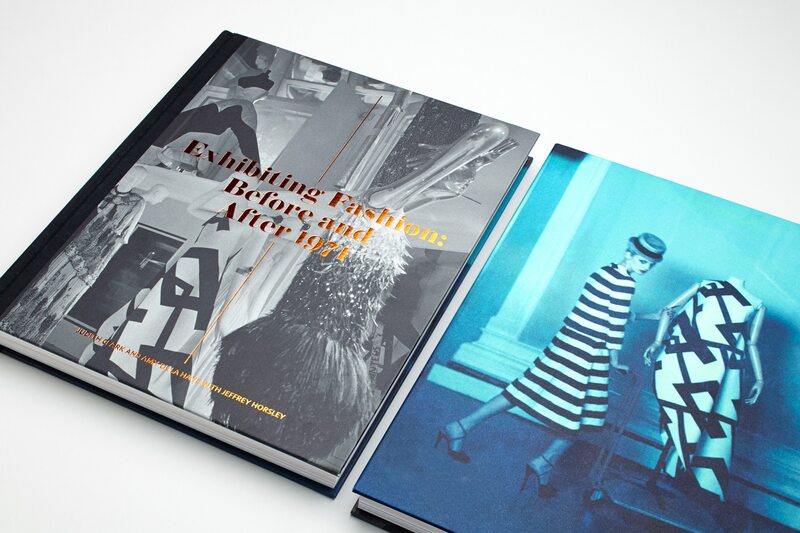 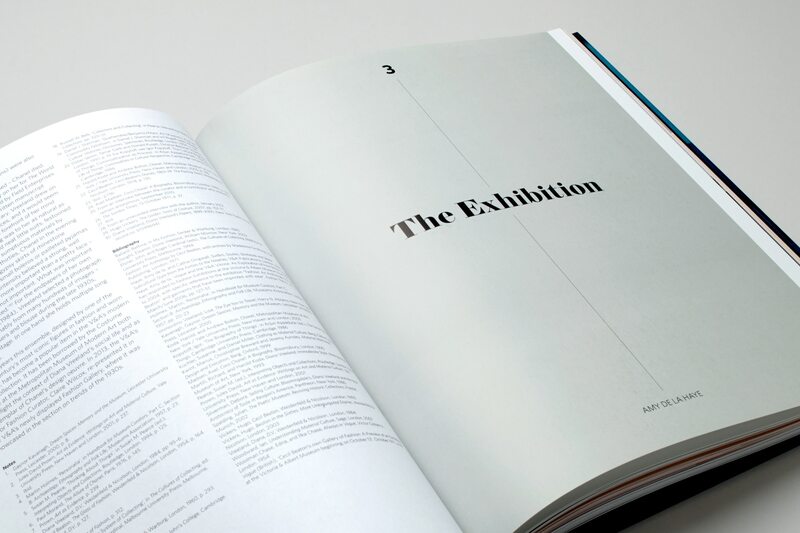 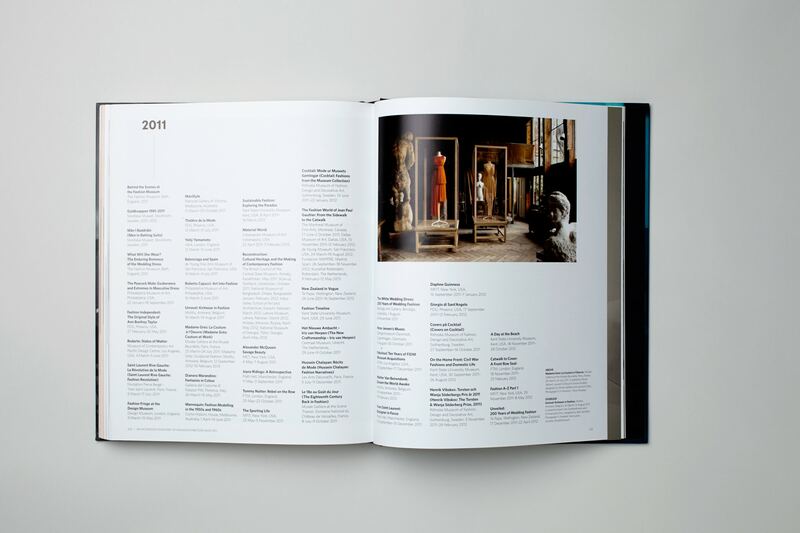 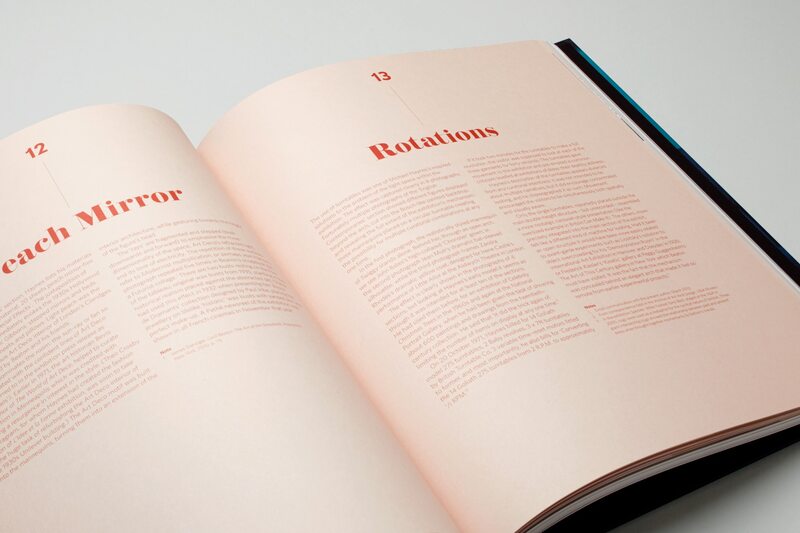 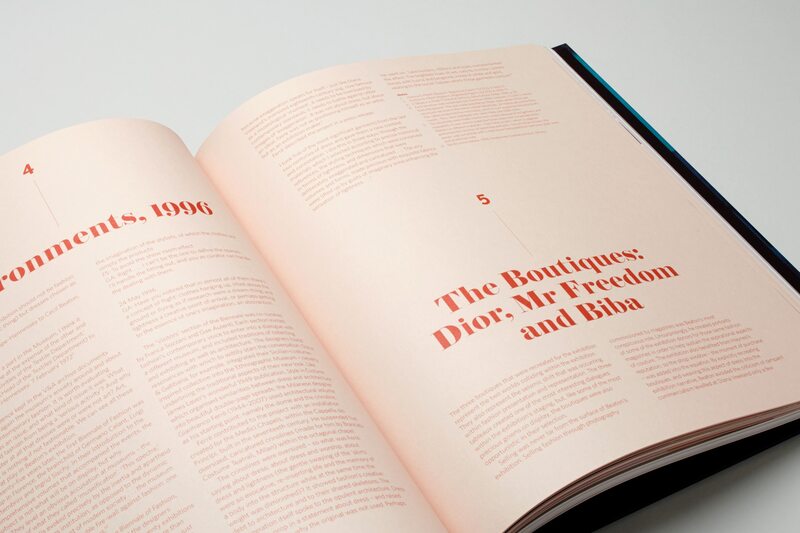 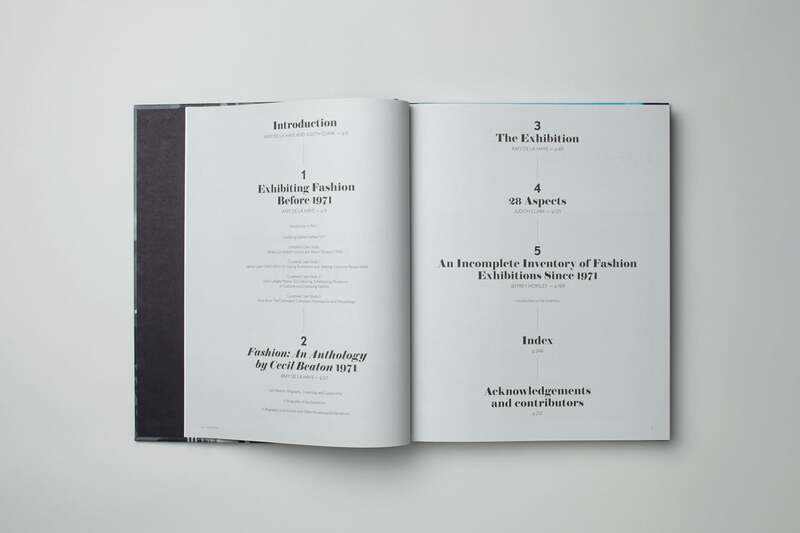 With the dramatic increase in popularity of fashion exhibitions over the past decade, we were commissioned by Yale University Press to design a book looking at the evolution of the practice. 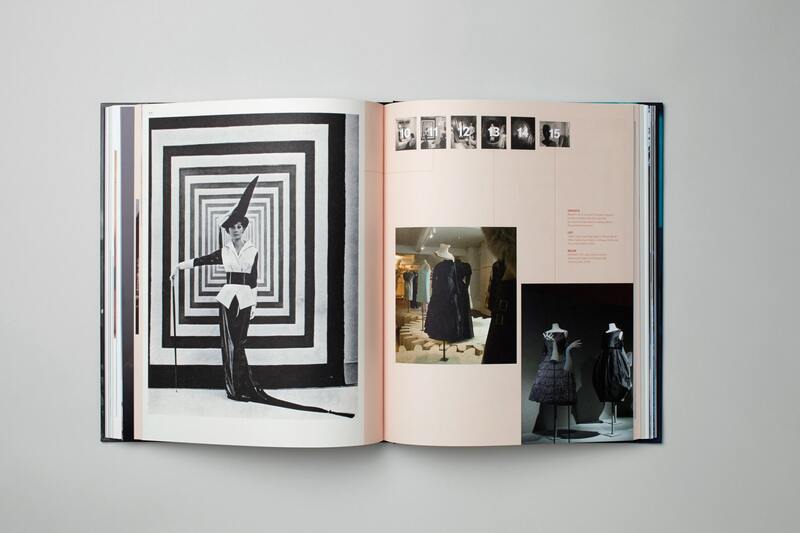 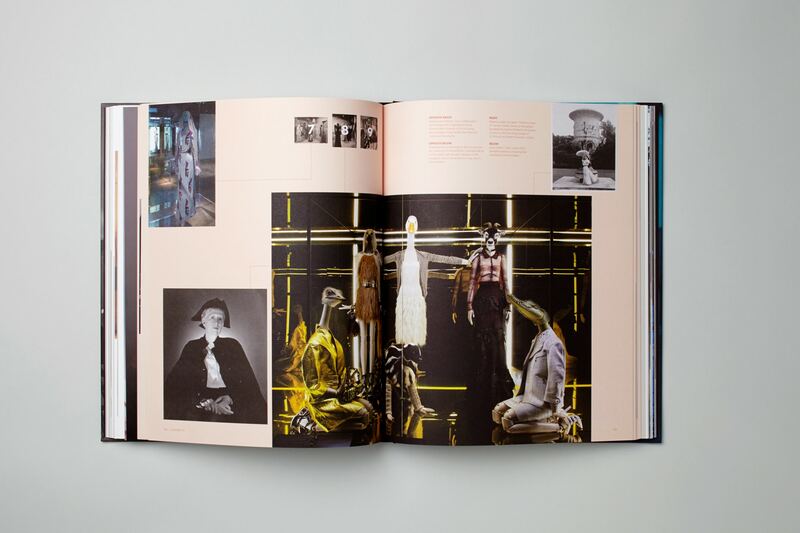 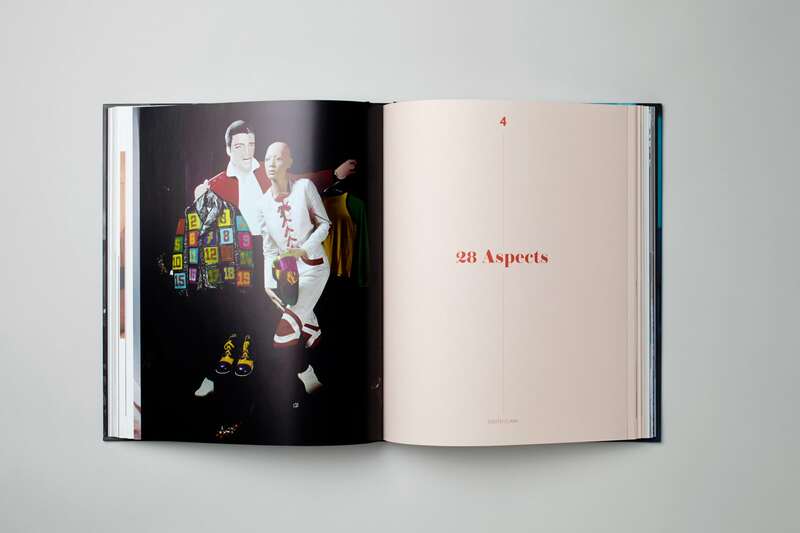 Centred around the seminal 1971 Victoria and Albert Museum exhibition ‘Fashion: An Anthology by Cecil Beaton’. 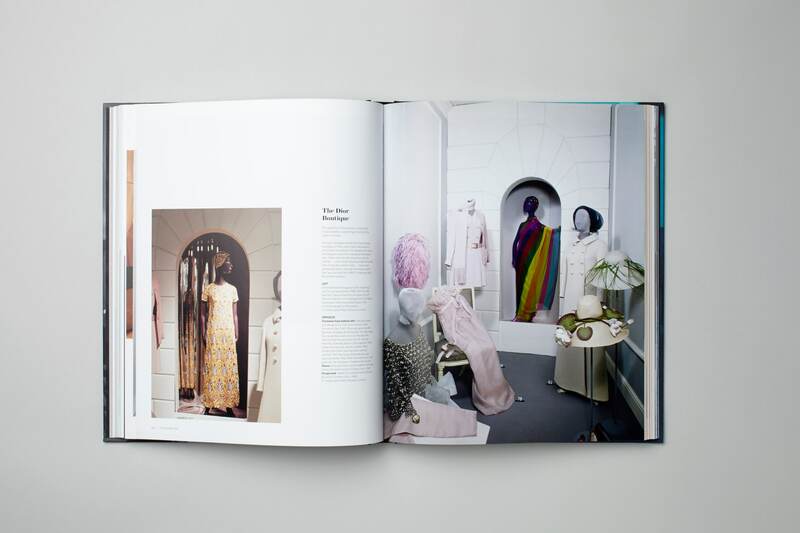 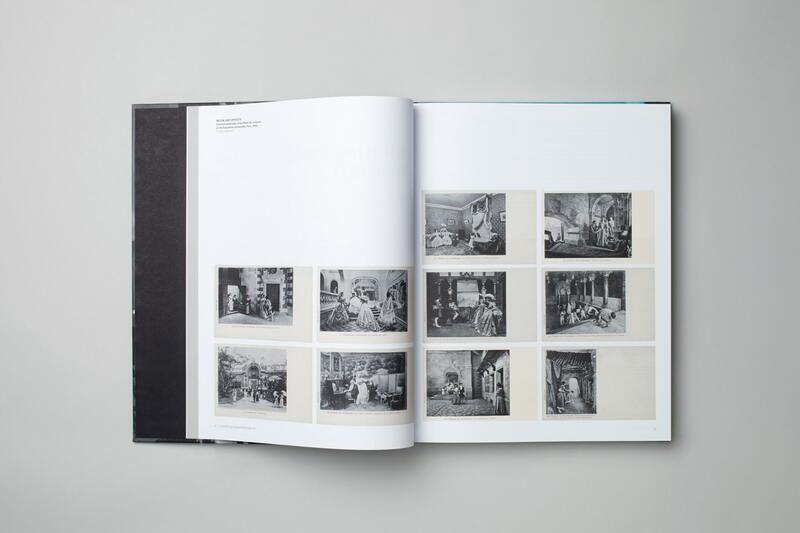 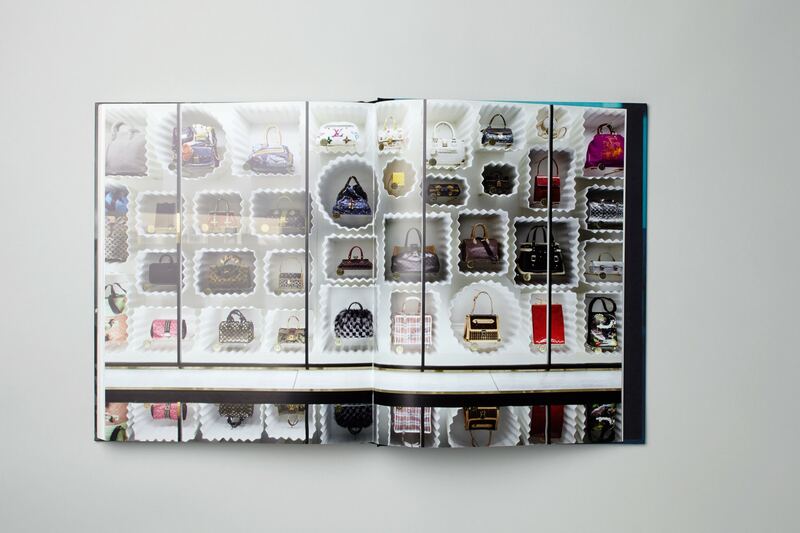 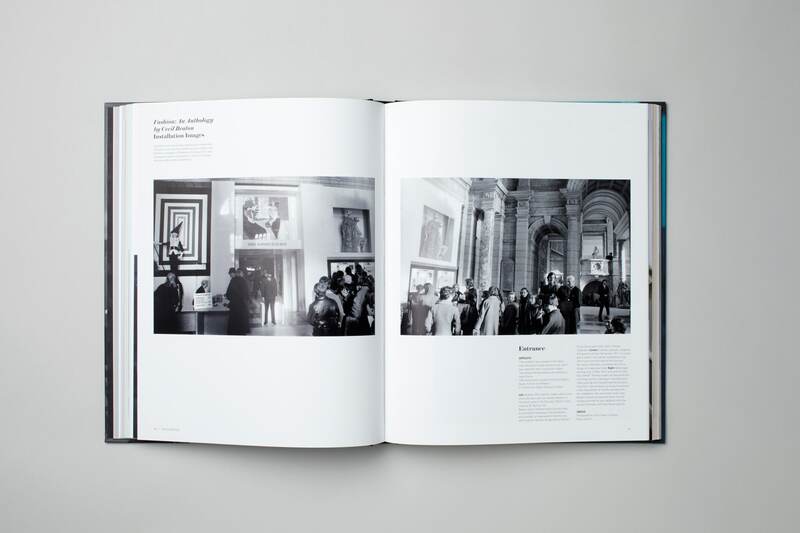 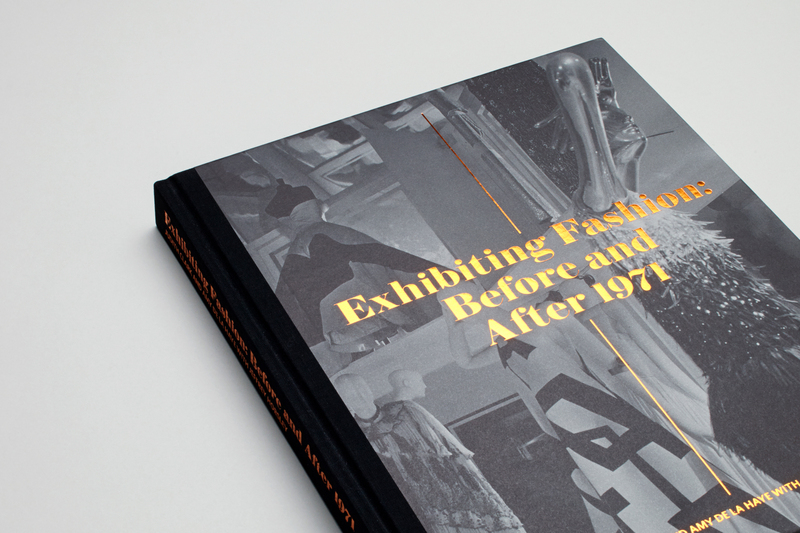 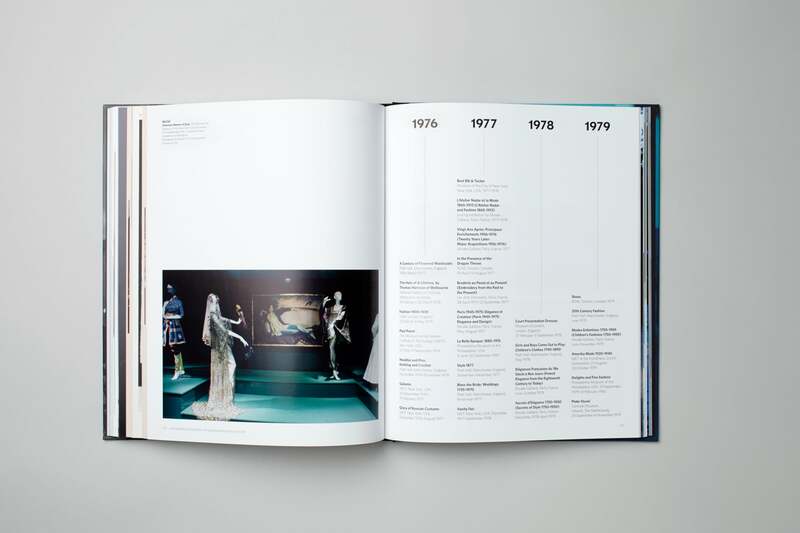 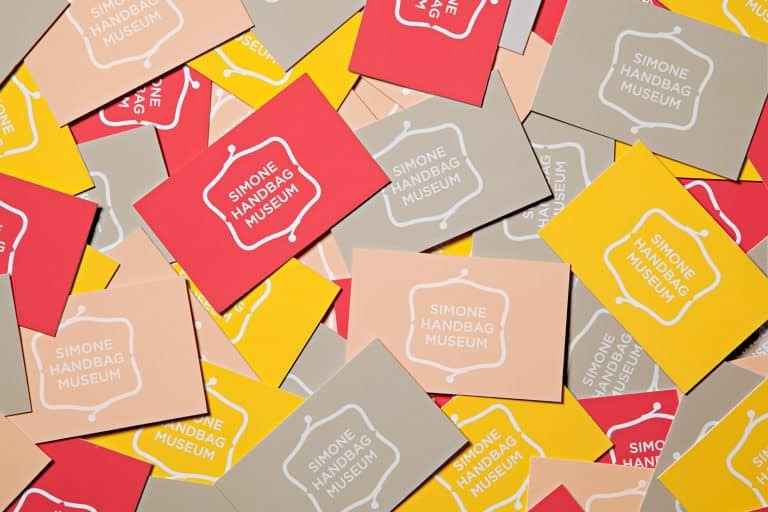 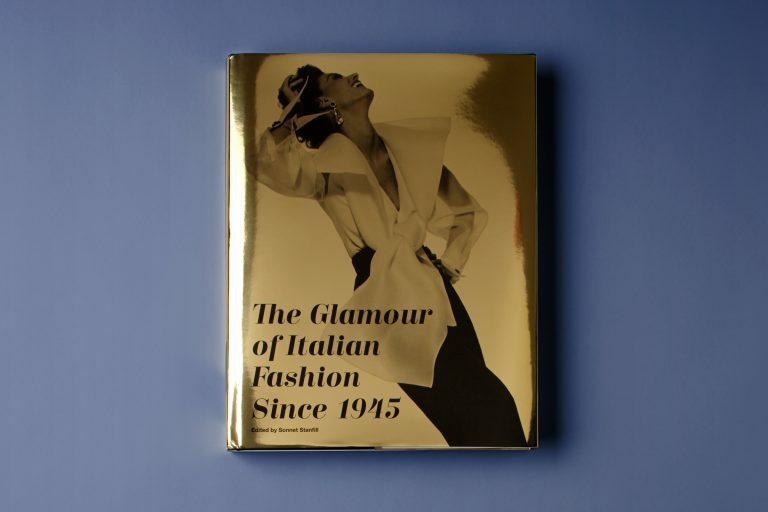 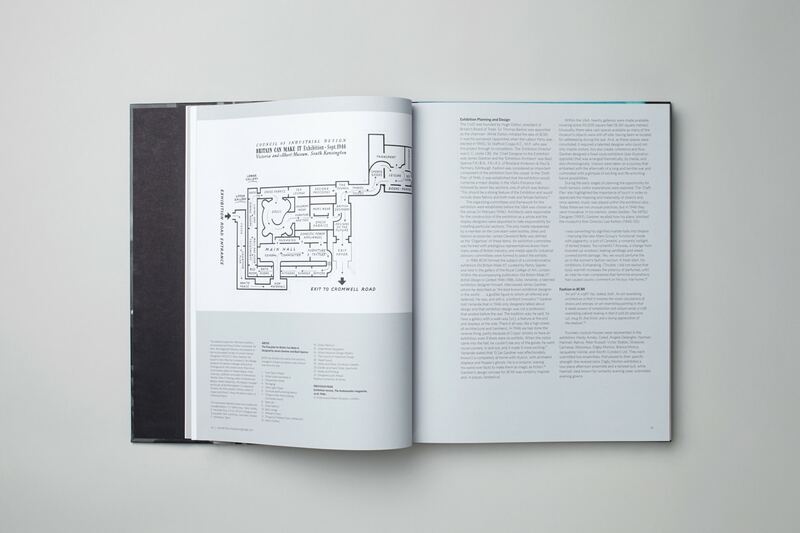 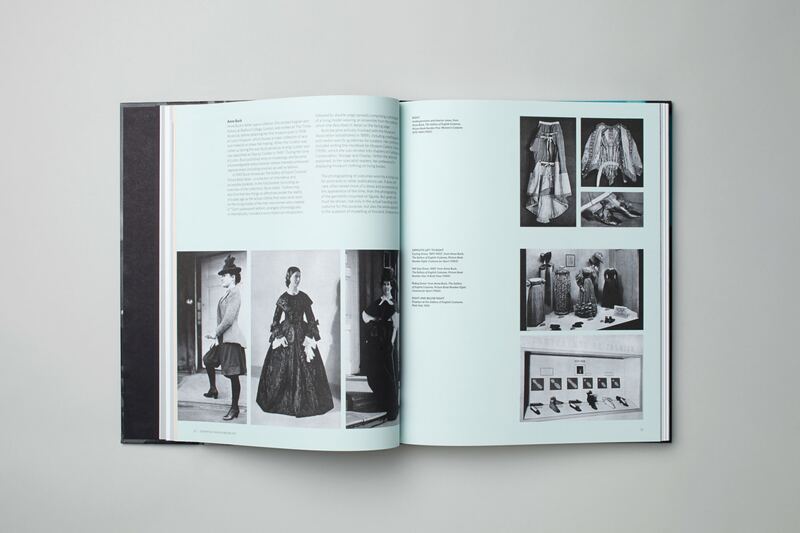 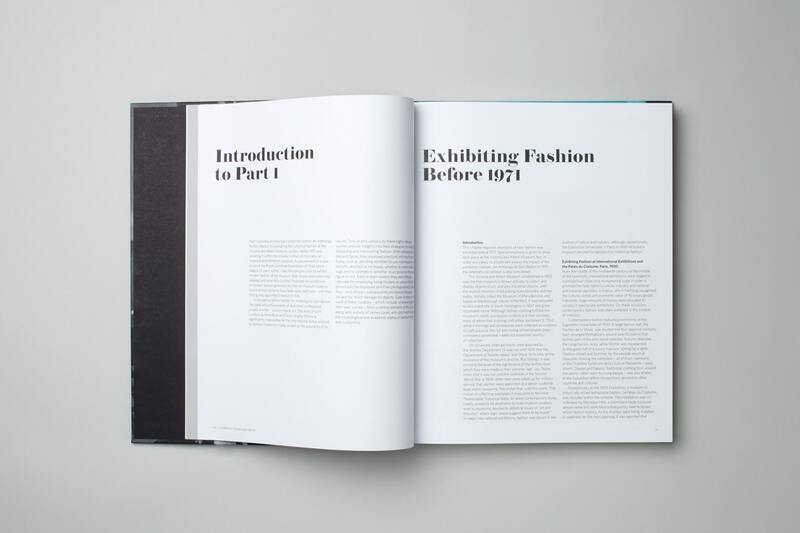 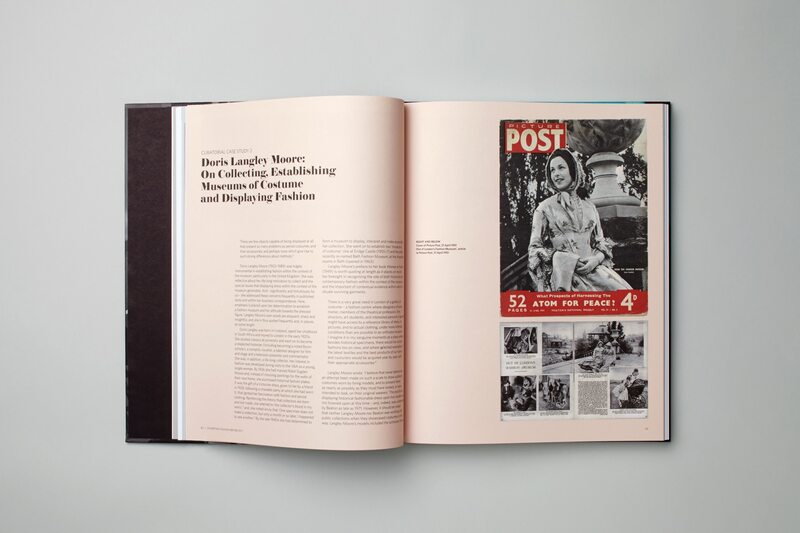 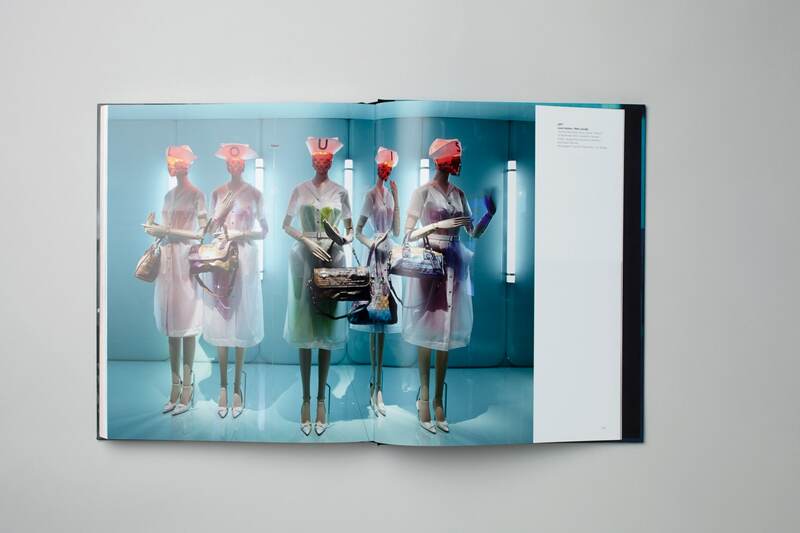 The book includes a detailed account of the exhibition, a comprehensive chronology of international fashion exhibitions since 1971, and 28 different perspectives discussing the working practices of exhibitions today.